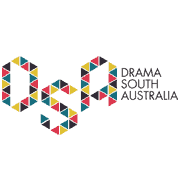 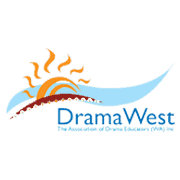 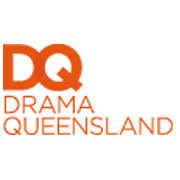 Drama Australia is the peak national body that represents and advocates on behalf of all state and territory drama education associations in Australia. 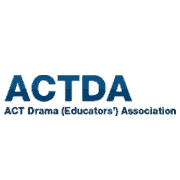 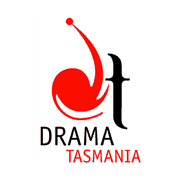 All members of state and territory Drama associations are automatically members of Drama Australia. 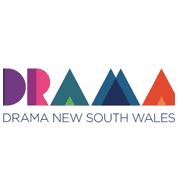 Drama Australia represents drama teachers, academics, applied theatre workers and theatre in education practitioners at national arts and curriculum forums and in national and international peak associations such as the NAAE and IDEA. 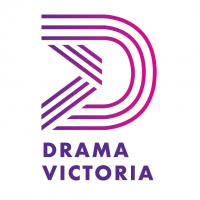 Want to get involved with Drama Australia?